I've been back in the UK about 7 weeks now and I'm settling in, although I still have to be reminded how to do things having been out of the country for so long. 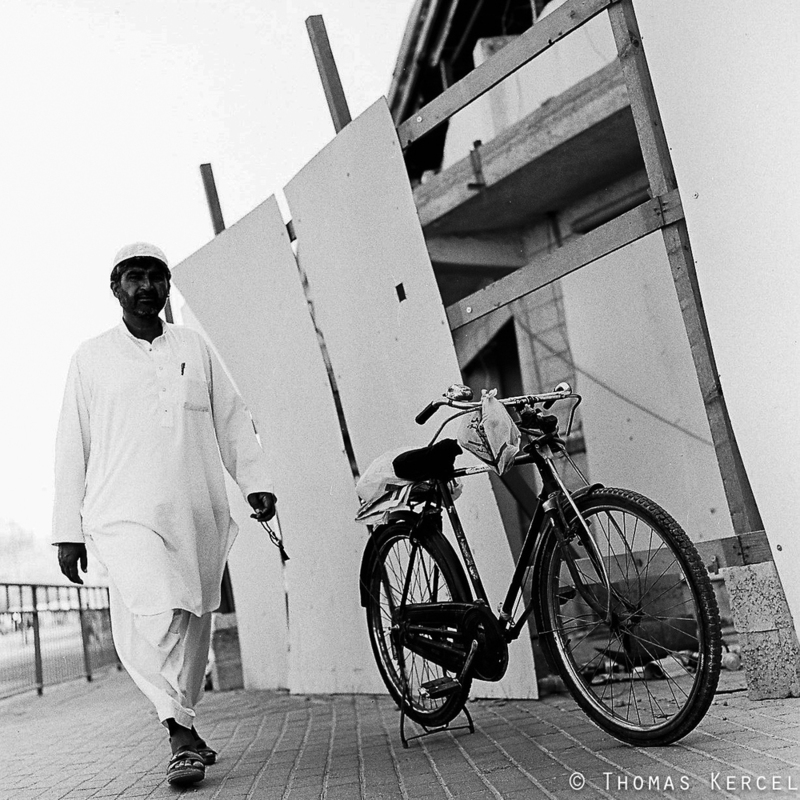 One thing I've noticed is that my photography subjects have changed, in Qatar the life and street photography was my main passion, maybe this was as a result of the lack of landscape photography or my feeling of familiarisation with the area. Now in the UK I've found that as the landscape is so lush, green and beautiful that it's taken my attention. With this I feel that I need to focus back on my street photography and capture the people around me a lot more. However over the next few months I'll be setting up my developing and enlarging studio in my new garage, so check back on the progress, maybe I'll attempt a few vlogs. Have a look at my latest photos from my first few weeks back in the UK by clicking on the busker of Bracknell, remember to look at my other projects through the Projects section of my site.